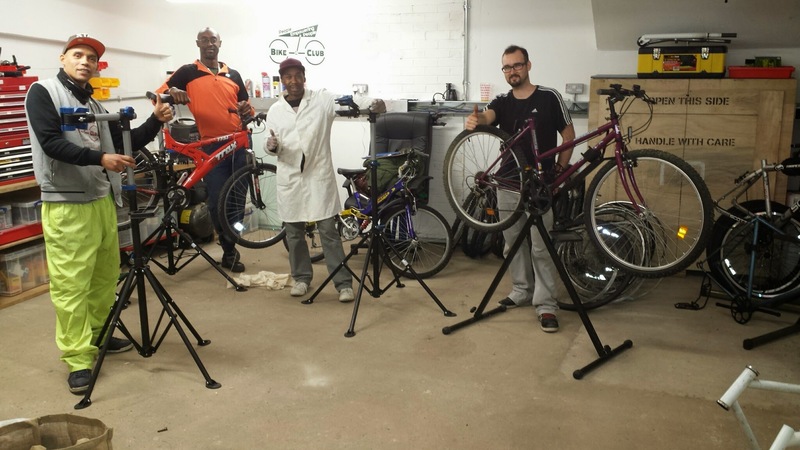 Free Fortnightly Bike Skills Workshop. Every other Saturday, from the 11th February 2017 at 12-5pm at the Remakery, Brixton. These sessions are FREE and you only pay for parts, bring your bike or build one of ours in a comfortable, relaxed and sociable environment. Don't miss out on these very hands on workshops! Note: Comfortable clothes are recommended although overalls will be provided. Visit Pempeople facebook page and follow us on Twitter @pempeople and #FixYaBike to catch up on this and many other exciting events we are delivering in your area.